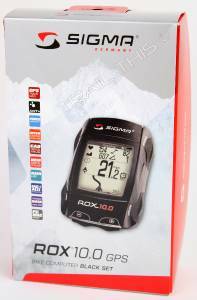 New SIGMA ROX 10.0 GPS Set Bicycle Computer. Ships within One business day of payment. Please check with your country’s customs workplace to resolve what these additional costs can be prior to bidding/buying.